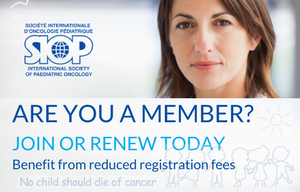 The Paediatric Oncology International Network for Training and Education website (POINTE) is a project of the SIOP PODC Education and Training Working Group. 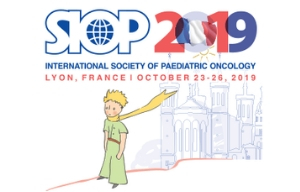 The mission of POINTE is to connect healthcare workers from resource-limited settings with resources to enhance the care of paediatric cancer patients worldwide. Not only does the site have an easily accessible database that houses training and education materials, the “Find an Expert” program partners hospitals in low to middle income countries with experts from SIOP-North America for help with care and management of patients. If just one health care worker benefits from this initiative, they have the potential to touch countless lives. Help us promote global childhood cancer education and please check https://cancerpointe.com and download the spreadsheet for details.